A beautiful face is loved and liked by everyone. Everybody does not practically have a beautiful skin. The youthfulness of the 20s can’t be retained forever in life. It is also not possible to have soft and flawless skin without right genes, good make-up and may be some good Photoshop work; however, there are certain ways by which you can improve the feel and look of your skin and homemade facial is one of them. But, Do you know how to do facial at home? A facial is one such way and hence liked by most adults as well as teens. A facial is the second most preferred treatment after a massage and can be done easily at home. 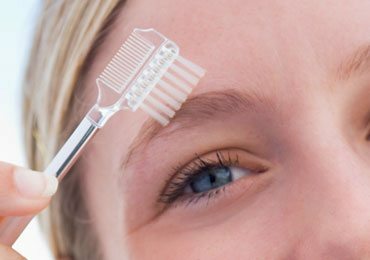 Here in this article, we are going to describe you how to do facial at home with step by step procedure. First Let Us Understand What is a Facial? A facial is the best way to take care of the skin that cleanses, ex-foliates and nourishes the skin helping your skin look younger than its age. A variety of skin treatments are offered to the skin while performing a facial. To improve the quality of the skin. Many women think that a facial can only be done in beauty parlours, spas or salons and consider them as an expensive affair and waste of time and thereby do not prefer to take the help of an expert. But many do not know that with simple and easy steps facial can be done at home which is quite affordable and less time-consuming giving almost equal benefits as that of a spa or salon. How to Do Facial at Home in Simple Steps? First of all, you have to know your skin type and according to that you should go for the further procedure of facial. 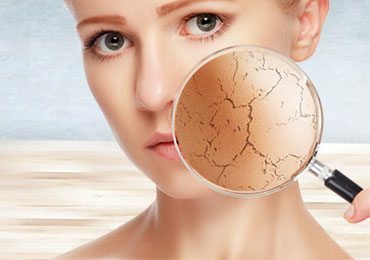 After identifying your skin type; whether it is oily, dry, combination or normal, choose the cleansing milk or cleanser, homemade face packs. 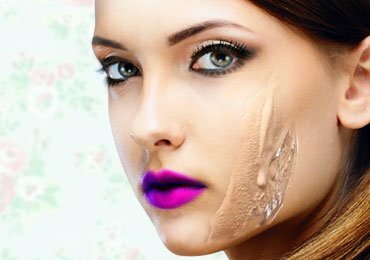 Let’s know about simple homemade face masks for combination skin…. Being a home facial, it will not require you to buy everything which is used in spa or salon. Only basic things like a cleanser, facial scrub, massage cream and a facial mask will fulfil the need of doing a facial at home. You can also make these things at home! In addition to this you will also need two small napkins, few ice cubes, normal and hot water and a hair band. Step 3: Let’s Begin – How to Do Facial at Home? Remove all your jewellery like nose pin, earrings, necklace etc. Tie your hair upwards. Dip a small napkin in the hot water, squeeze it and put it on your face so that the pore of the skin gets open. Repeat this process 3-4 times. Now wash your face with cold water. You can also rub a cube of ice. This will help your skin to close the open pores. Cleansing is the first step of the facial. You can take a good cleansing milk from any renowned brand according to your skin type or you can choose raw milk. Raw milk is the best cleanser if you are doing facial at home. Apply cleansing milk or cream all over your face, ears and neck so that all the dirt is removed from the skin. Now wipe the face with the help of a piece of clean cotton. This is the second step after cleansing and requires a facial scrub. You can also make a Natural homemade face scrub. Apply the scrub all over your face, ear, neck and more around your nose and forehead which requires some extra attention. The scrub is gently rubbed all over the face in circular movements. Continue this process for 2 to 5 minutes. Now wipe your face with wet towel nicely so that all the scrub is removed from the face as it tends to dry the skin. After exfoliation massage your skin with the help of massage cream. The cream should be applied on the face first. Perform circular movements all over the face so that the cream is absorbed by the skin. You can use normal or rose water in this procedure. The movements should be circular and from downwards to upwards. E.g. from the neck towards cheeks. 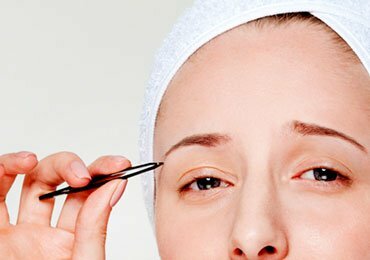 Continue this process for 15-20 minutes and on every part of your face. Wipe the extra cream off with the a wet towel. 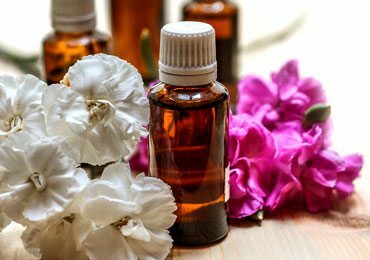 If you are bored of using creams and lotions all the time, You can also take the help of essential Aroma oils for massaging your skin. 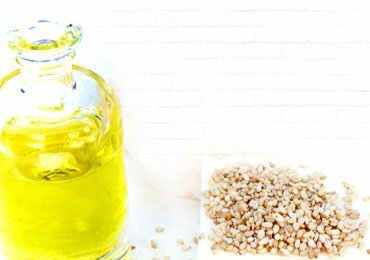 Essential oils like Sandalwood, lavender, Sweet Almond are extremely effective if you desire glowing, clear and healthy skin. Not only will they get you glowing skin, but they also relax and soothe all your sense and distress you too! After massaging the face for about fifteen minutes now, it’s time for tightening your skin with the help of a face mask. 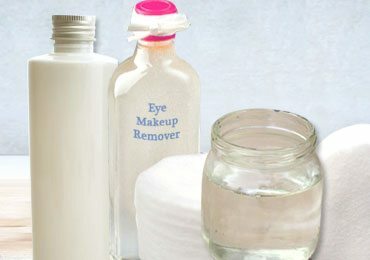 Apply a renowned brand face mask or natural homemade face mask all over the face leaving the area under your eyes. It will dry off within 15-20 minutes. Wipe your face gently with the wet towel and apply a toner or moisturiser. The result of the treatment can be seen in the form of a firm, smooth and younger looking skin. Though facial cannot cure all skin problems like acne but can definitely help you to improve the texture of your skin and can surely boost your self-confidence! What do you feel about our household facial guide? Please tell us in the comments section below. If you really loved reading this article on how to do facial at home then please feel free to share it with your friends on Facebook, Twitter and Google+. 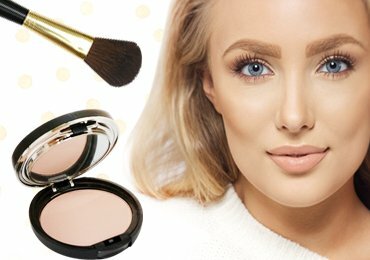 Enhance Your Look With These Best Makeup For Large Pores Ideas! 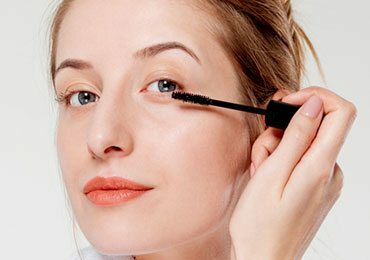 How to Apply Mascara Perfectly : 8 Foolproof Mascara Application Techniques! 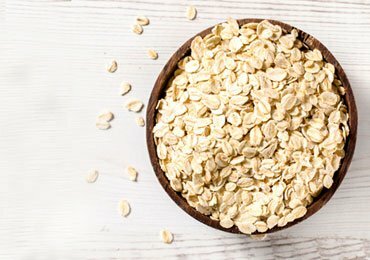 how many time this homemade facial should be performed in a week?